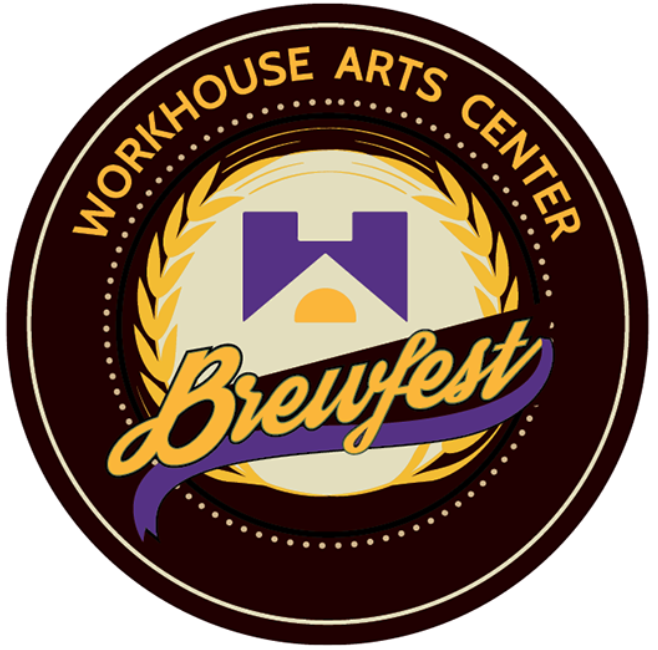 We're just over a week away from the Workhouse Brewfest in Lorton on Saturday, August 12. Have you used the $5 discount code: BIKE to buy your tickets yet? If not, there's still time, so please plan on attending this bike-friendly event. Check out the Brewfest website for details on and to purchase tickets. 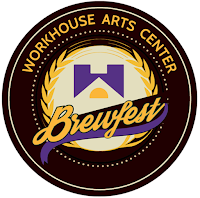 The Workhouse Brewfest runs from 1 pm to 8 pm and will feature food, live music, craft brews from Northern Virginia and throughout the Commonwealth, and more. More than a dozen bands and performers will be on the two main stages. Plus there will be a number of workshops, demonstrations, and other fun how-to’s related to beer!